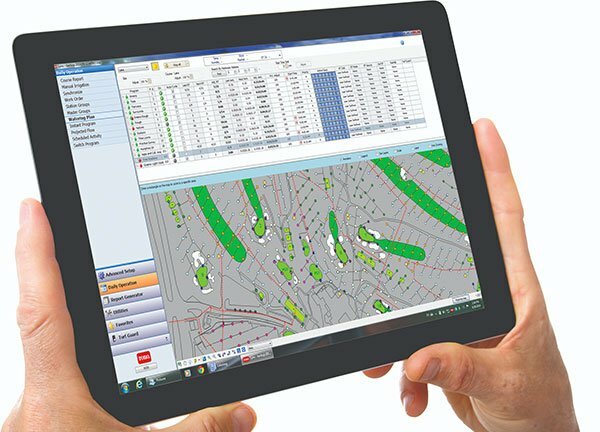 The latest Lynx 7.0 Central Control system update from Toro has improved monitoring functionality and enhanced diagnostic capabilities. This is the 14th update since Lynx was introduced in 2010. Lynx 7.0 now has seamless compatibility with Lynx Smart Modules, and can automatically identify individual smart modules after the initial installation process. The new system also has runtime controls to the second and measures inputs to 1/100th of an inch for precise control. All new Toro hardware platforms support run times to the second, whereas comparable systems can only offer runtime controls to the nearest minute. The upgraded operating system can retrieve voltage and amperage data, which is crucial to understanding the overall health of the irrigation system. Deciphering diagnostic information is also streamlined when using the new express mode. 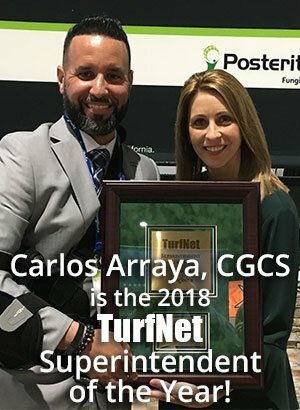 This process enables the superintendents to interpret information to forecast and predict potential system issues earlier. Some of the new features based on end-user feedback include interval day control to easily designate active and non-active days, enhanced map functionality, and intuitive controls for a user-friendly interface. As with previous updates, Lynx 7.0 is easily upgradeable, allowing for the incorporation of new versions and functionality, and works seamlessly with Lynx Smart Modules that can automatically identify the Lynx Central Control version being used. Lynx 7.0 will be available this spring.